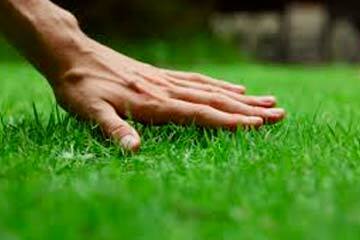 Aaron & Jon Landscaping Ltd is a St Albert based company that started in 2008. We are proud to serve Edmonton and its surrounding area (St Albert, Morinville, Fort Saskatchewan, Sherwood Park, Leduc, Beaumont, Spruce Grove and Stony Plain). Our goal is to establish lasting working relationships with our clients as we strive to be a full service year round property maintenance provider. We currently partner with large, medium and small clients to meet their property maintenance needs. 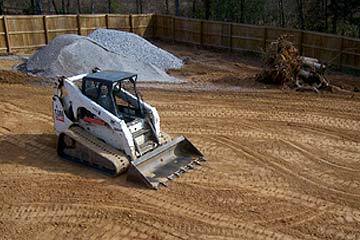 We focus on snow removal, grounds maintenance, landscape construction, parking lot servicing and maintenance. We are constantly seeking to grow our company and our knowledge base to improve our services and to add more value to our clients. We are a company that values having a good reputation as much of our growth has come through building strong working relationships, positive referrals and quality work. 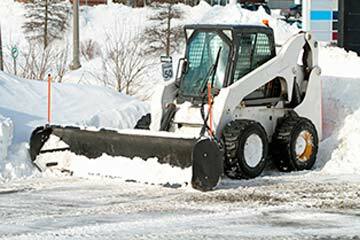 We provide 24/7 servicing to accommodate all clients and their snow removal servicing needs. Submit a request for quote, including the details of your request and upload a photo or landscape plan (optional). Please email jobs@aaronandjon.com to set up appointments. copyright ©2015 AARON&JON Lawn • Snow • Construction. All Rights Reserved.